A low carb diet is not a no carb diet. But something that most people don't realize is that vegetables are carbohydrates, too. In fact, they are the type of carbohydrates most of us need to eat more of. 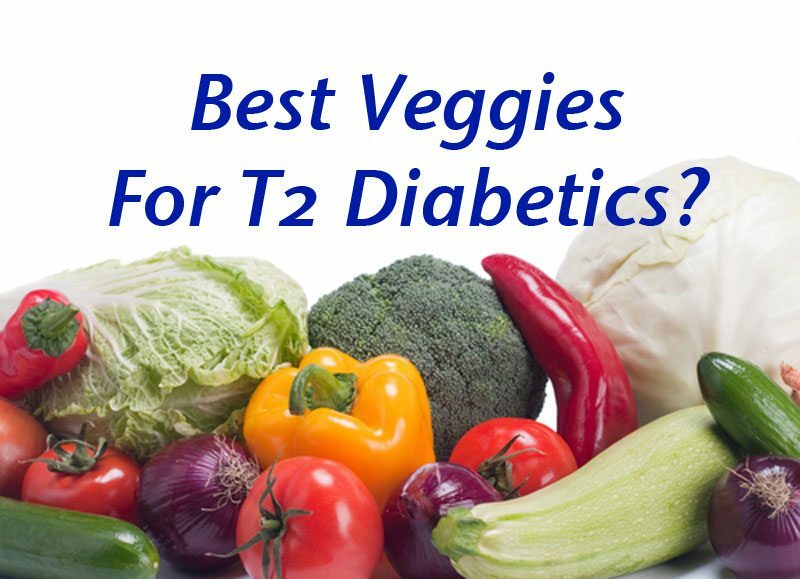 So, we've recently talked about starch and root vegetables and potatoes, now we're going to cover the best vegetables to eat as a diabetic. I could give you a dozen reasons why you need to eat more vegetables because research shows they have unlimited health benefits – they really are incredible – but I'll give you just a few reasons right now. 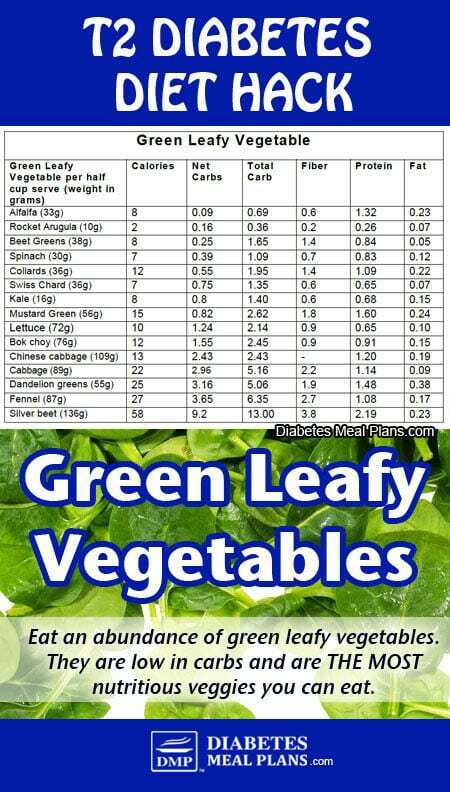 You'll see in just a minute in the food charts below, that vegetables are low in carbohydrates. This makes them the perfect source of carbs because they are not going to send your blood sugar soaring like bread, pasta, or rice. Vegetables contain many protective ingredients such as antioxidants, flavonoids, vitamins, minerals, and fiber – these all help ward off disease, reduce diabetic complications and keep the cells and organs in your body healthier. Research shows that increasing your vegetable intake helps lower blood sugar A1C and cholesterol. Eating your vegetables helps promote a healthy bowel and keeps you regular! Eating more veggies is the easiest way to get your daily requirement of dietary fiber and will help reduce your risk of colon cancer and keep you super healthy – or help you get healthy again. Did you know that your gastrointestinal tract is one of the largest immune organs in your body? It hosts 70-80% of our immune system and a whole range of gut bacteria that dramatically impact our health. When we feed the gut bacteria veggies, it helps promote the good guys to do their job of keeping us healthy – keeping the bad guys in check so they don't have a chance to run riot. Okay, let's look at some food lists and all the ones you'll find on these lists are great veggie options to include. Green leafy vegetables are some of the best vegetables we can eat to get our daily requirements of vitamins and minerals and helping to decrease inflammation. And they are excellent for diabetics. The Centers for Disease Control (CDC) did a study showing that green leafy vegetables are the most nutrient dense veggies around – so that's saying something! You can eat as many green leafy's as you like – eat them at every meal if you can. Or at the very least have one serve of them each day. There really are lots of veggies to choose from, which is great because it means we never get bored! All veggies have their nutritional benefits and I'm not going to go into all of them just now, but let's just take cruciferous vegetables as an example – just to show you the super powers behind veggies. Cruciferous vegetables are those of the Brassica family and include broccoli, cabbage, kale, Brussels sprouts, cauliflower, Chinese cabbage, water cress, radish, turnip and bok choy. So, that's saying they can do a lot! Such is the super power of vegetables – they really are awesome. 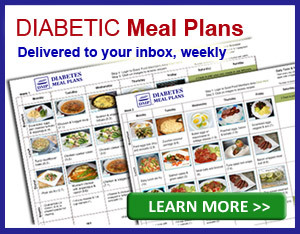 If you need printable copies of the above food lists and all the other carb lists we have, consider joining us as a member – we provide weekly meal plans and resources so you can enjoy life more while regulating blood sugar and A1c at the same time. 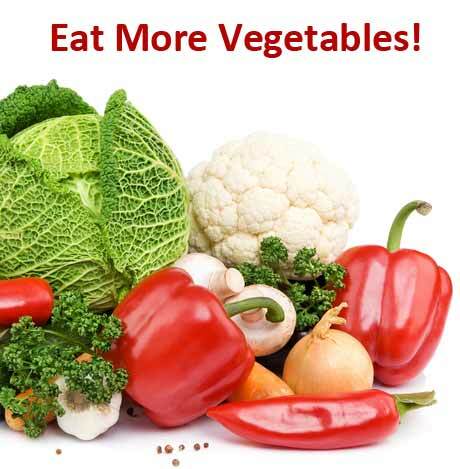 As the image shows above, vegetables are the best type of carbohydrate to eat. I understand that veggies aren't a favorite for everyone, But I also know you can grow to like vegetables, especially when you have creative ways to cook them. Inside our exclusive members-only area, we have over 700 recipes to choose from, with new meal plans available each week. But here are a couple of delicious options you can try right now. Adding cheese to any meal always makes it tastes great. And the basil and cheese combo of this meal makes it perfect to eat on it's own, or as a side to beef, chicken or fish. Preheat the oven to 420°F / 220°C. Then place all the chopped cauliflower, broccoli, carrot, and zucchini in a ceramic baking dish. Heat oil in a pan, add onion, and saute until well browned. Add the tomatoes and basil, then simmer for 2-3 minutes until nicely softened and saucey. Pour the mixture over the top of the vegetables, then use a spoon or spatula to mix the tomato into the vegetables so they are covered. Make sure the vegetables are dispersed evenly and then cover with a sheet of foil and then cook for 40 minutes. Remove the baking dish from the oven, top with the cheese and then put back in the oven uncovered. Bake for a further 10 minutes with the foil off so it goes nice and brown. Eat hot or cold and serve beside some fish, chicken, or beef for a tasty, healthy meal. 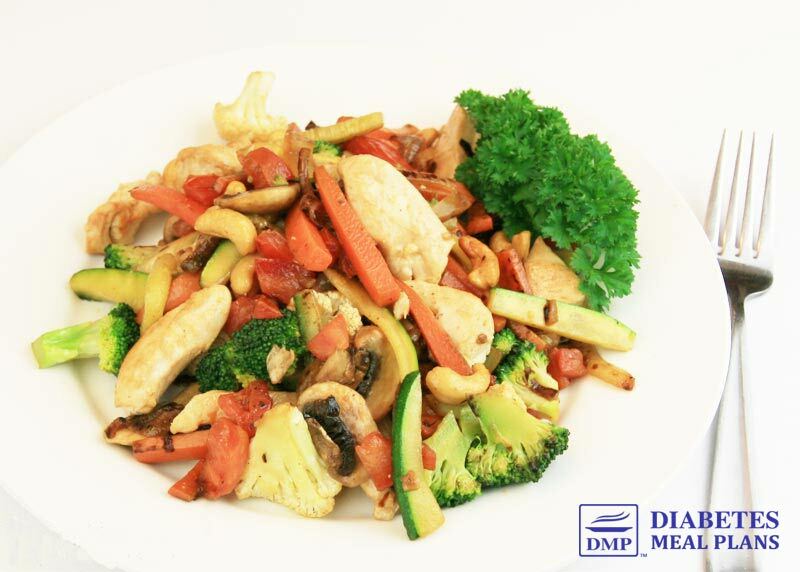 A stir fry always makes a simple dinner or lunch. The great thing about stir fries is you can really throw any type of veggie into them. If you need to use up ingredients, just throw them in – most of the time you can't go wrong. 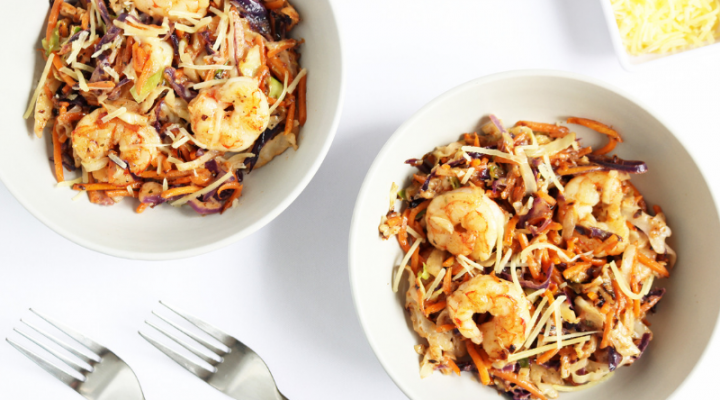 Give this easy veggie cashew stir fry a try – yum! 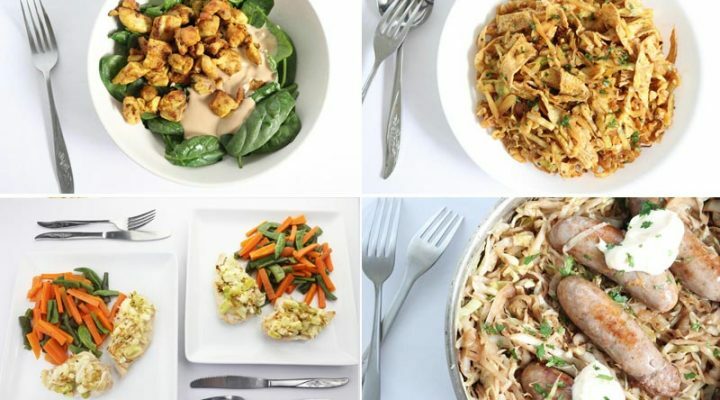 Start exchanging all your high carb foods for more veggies – it takes a bit of time to get the cross over – but as you can see it is well worth the effort. What's your favorite veggie? And what's your least favorite? Share them in the comments below. References: 1. Carkeet C, Grann K, Randolph KR, Venzon DS, Izzy SM. Phytochemicals: Health Promotion and Therapeutic Potential. CRS Press. Taylor and Francis Group. 2013. It’s good to reread info and helps me get back on track. It’s also very easy to ‘fall back’ into old carb habits without evening realizing that I fell back until the numbers reveal that I am. The ‘idea’of learning/changing habits sounds easy enough. The actually ‘doing’/‘relearning’ is not easy. It’s hard conscious work. Changing my eating habits ‘humbles’ me. Very true Gerry – it is hard conscious work. Over time though, as you continue to choose what’s right for your body, your mind does come around because you’ll find you enjoy the benefits. It does take time though. Not sure why, my BS this am was 124 and last night before bed it was 119. I did join as a VIP member and am hoping to use your recipe data base. Glad you have decided to join us! Let us know how you like the recipes!! Those a very steady numbers, Lauren. A 5 mg/dL difference is very small, even up to a 20mg/dL difference is still pretty steady in my books, we talk more about normal blood sugar fluctuations over here. FBS 166. Still need to pay more attention to portion size and amount of carbs consumed at each meal. Keep at it Arlene – it can take a little time and effort to alter food habits but you will notice better results with a few changes. Definitely Carol! 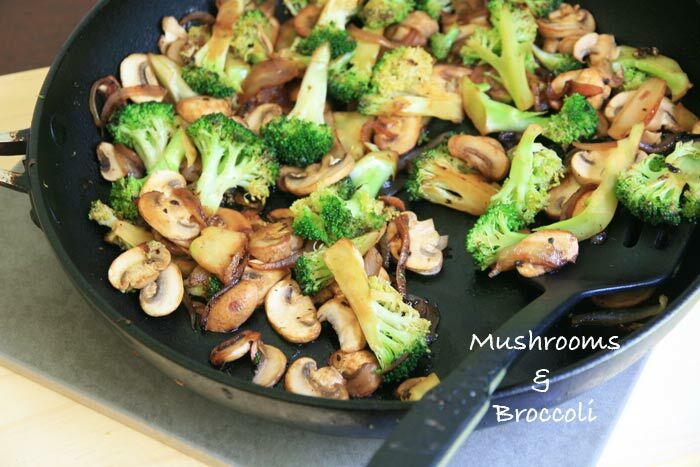 The more you serve veggies the more people do grow to like them, especially when you cook them in different tasty ways. What is the approximate time it takes for your A1c to start to go down if you are one month in to finding out you are prediabetic? I know they say the initial blood work is a test combining 3 months. A1c represents your average blood sugar over the past 3 months– so in theory it’s always “changing” because your blood sugar is always changing. Assuming you’re starting to implement healthy changes within your life, then each day you’re bringing your A1c a little closer back to a healthy range. Hypothetically, if you found out the results of your A1c the beginning of this month (October), then that value represents the average blood sugar you’ve had for the 3 months prior- September, August and July. Now, getting your A1c checked next month (November) would represent your average blood sugar during the 3 prior months of October, September and August. BUT you can’t change what your blood sugar was during past months, so if it was already high during the months of July and August, then that will still be represented in your A1c. Long story short, work on implementing some of the ideas in this article and plan on having your A1c checked in 3 months or as recommended by your doctor. You can find more information about A1c in this article. Good luck! Sorry to hear that Jessie. But the good news is, life is not over! There is still plenty you can eat, and lots of treats too, you just need to learn a new way of doing things. Right now you’re eating a lot of carbohydrate foods. 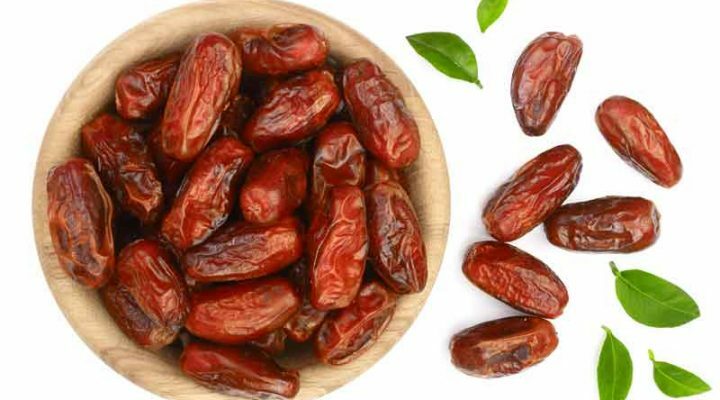 These raise blood sugar and also lead to increased hunger. You need more protein, healthy fat, and non-starchy vegetables in your diet. I recommend you read through our ‘get started’ resources. And for additional help with eating, you might consider joining us as a member where you can get weekly meal plans and support. Many of our prediabetic members are reversing their condition – it is possible! Saw a new Dr. this week. Still prediabetic…but some improvement on my A1C. Thank you for sharing. Good to hear your A1c levels are improving Gail. Keep at it and they will keep getting better. You will be pleased to learn we will have weekly meal plans available in the New Year and you’ll be able to join on subscription rather than pay a big upfront fee. We’re hoping it will help many others keep eating well and get continued improvements. I look forward to your future update. Life is definitely not over Linda – though we understand it can be very overwhelming. Just give yourself a little time and you will see life can still be thoroughly enjoyed! Charts are excellent info, so are the recipes. For me too many carbs. I prefer 2-3 carbs per meal. I have been diabetic for 28 years and on insulin morning and night. Yes Maha, it is always possible to make improvements! Just be aware that if you are taking insulin, you will need to adjust it as you lower carbs. There is some info over here, but it is important to speak to a health professional for assistance and monitoring. The carb count for the lemon juice is for a half of a cup, correct? I have been drinking Agua fresca with water the juice of half a lemon and a table spoon of chia. I got nervous when I saw that carb count. 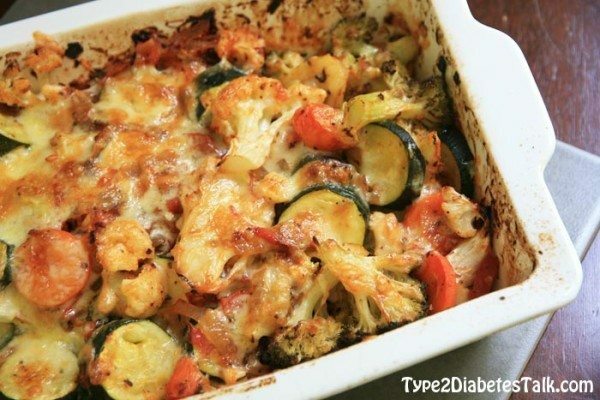 Is the vegetable bake 311 calories per serving or for the whole thing? Per serving Tracy – the cheese bumps it up quite a bit. If you eat it with fish or chicken, it will make an awesome meal! Leafy veges are a no no for people on warfarin. How to balance a low carb diet with a low vit K diet? You eat all the other vegetables Eva. There are plenty to choose from! 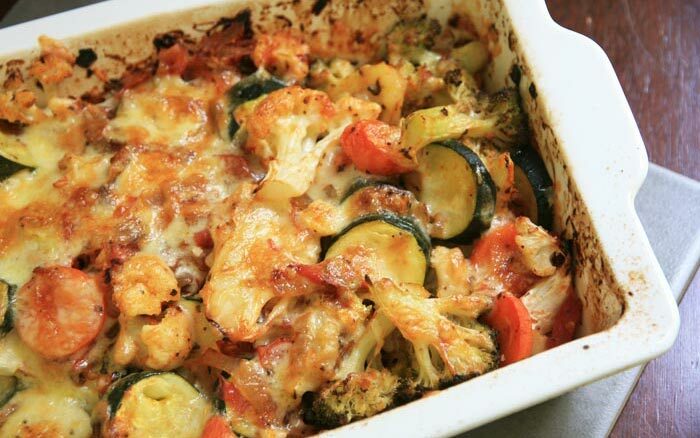 For the Vegetable Bake recipe what would a single serving size measure? Not sure Kathryn, we don’t measure absolutely every portion. I love love love cauliflower. It was easy to replace potatoes with all these great cauliflower recipes.celery is not a favorite. We love the culiflower mashed potatoes but cannot consider it a substitute. It is really considerably more flavorful than mashed potatoes. We do appreciate your posts and thanks for assisting us to keep carb healthy. I love veggies and most of what you have on your list. Last nights dinner was chicken, Brussels sprouts, broccoli and cauliflower. I hate mushrooms and my fav is green beans where do they fit in? Barbara, Green beans fit perfectly into a low carb diabetic diet!